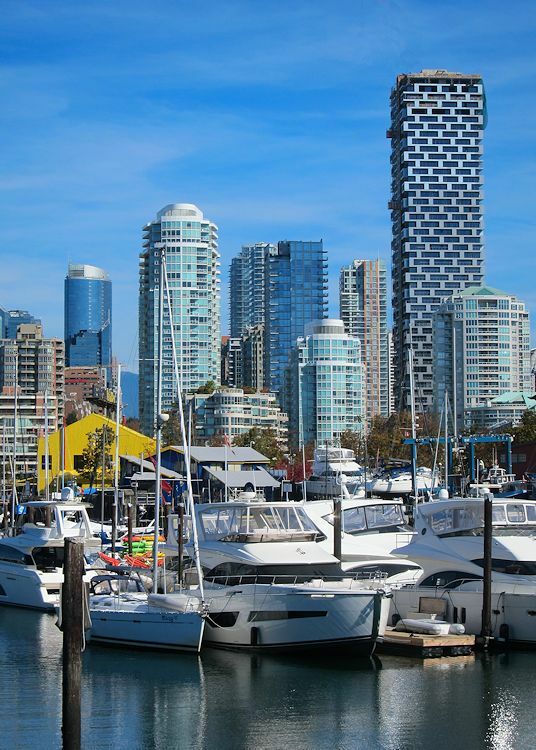 This view can be seen a short distance from Granville Island In Vancouver. There was a crane towering over the tallest skyscraper so I cloned that out. Nice cityscape and very well done WS.